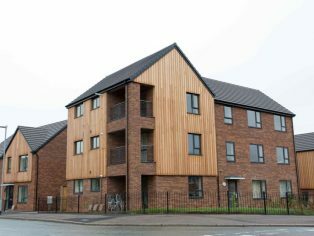 Novus has created 22 affordable new homes on the site of an old public house as part of a £2 million Staffordshire regeneration scheme. The site of the former Woodshutts Inn pub in Newcastle-under-Lyme, which closed down a decade ago, became a haven for teenage troublemakers, arsonists and fly-tippers making it an eyesore. 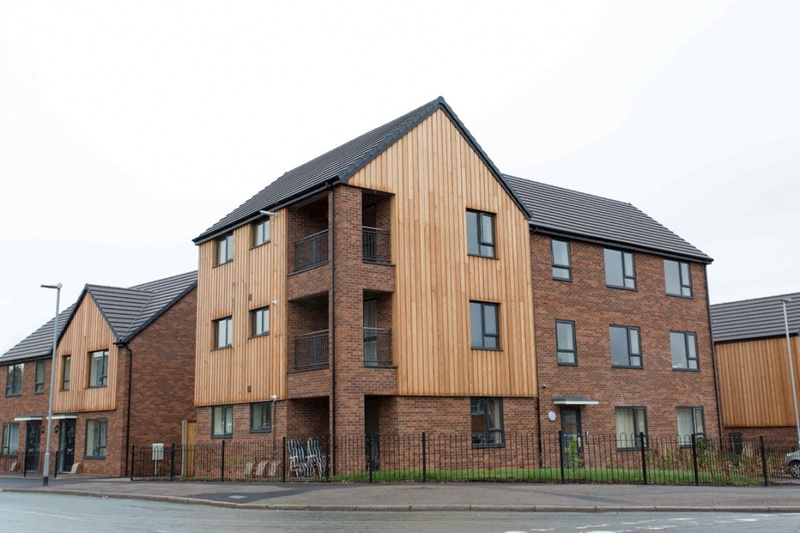 The land was purchased by Aspire Housing in 2013 and the pub was then demolished to make way for the new housing development, Woodshutts Park, designed by Birmingham-based BM3 architects. 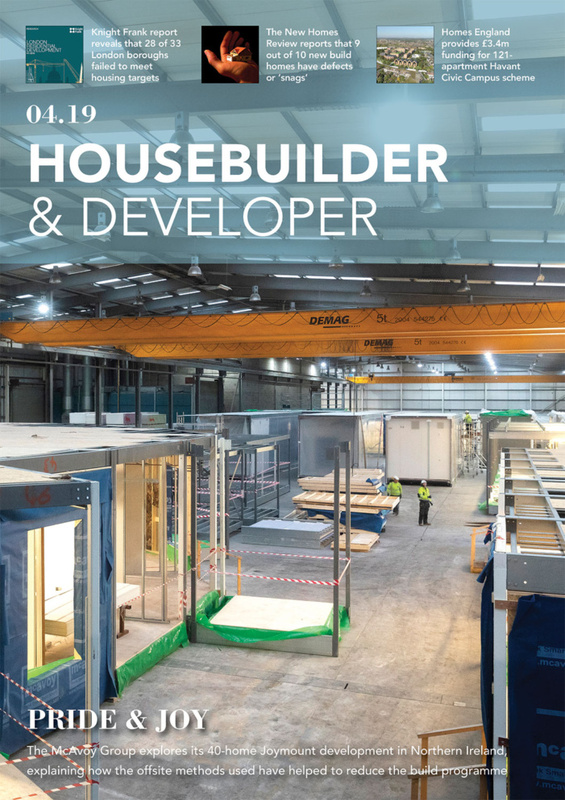 Aspire Housing is a leading housing provider, place shaper and property developer which manages around 9,000 homes in Staffordshire and Cheshire. Profits are reinvested in new homes, revitalising communities and a comprehensive range of innovative support services, designed to transform lives. The values held by Aspire reflect Novus’ own values including its drive to make a positive impact on the communities in which it operates. 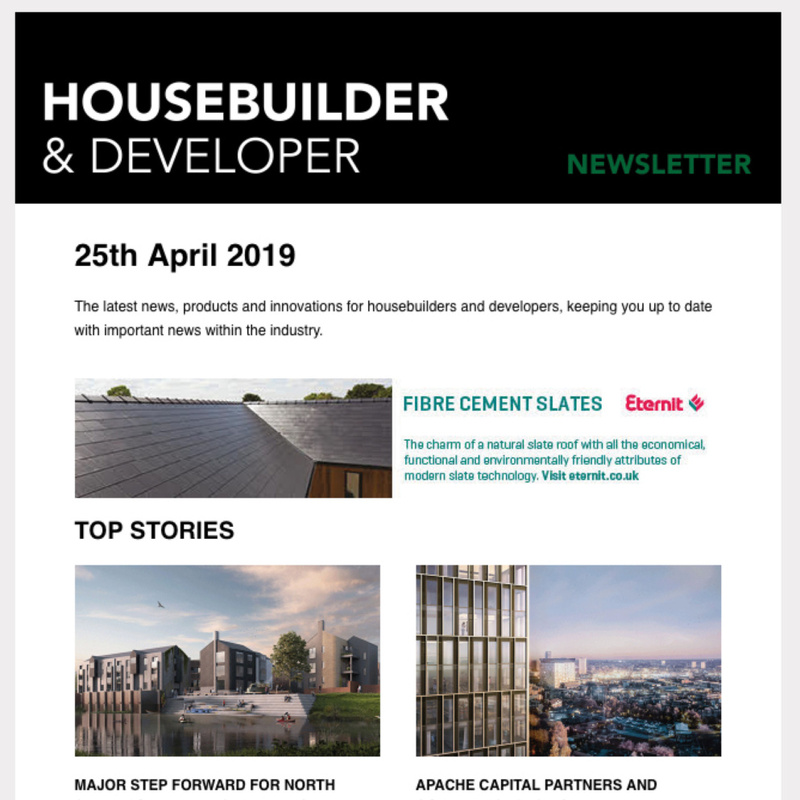 This, combined with its reputation for delivering regeneration projects for social housing providers, led to Novus being contracted to deliver the much-needed uplift to this neglected area. Work got underway on the site in May 2016 and completed just over 12 months later in June 2017. A team of 4 from Novus’ Build office in Stoke-on-Trent along with a 20-strong team of local subcontractors, worked diligently to complete the project on schedule. Where the derelict pub and its car park was, there now stands 22 high quality new homes including six two-bedroom bungalows, 10 two-bedroom semi-detached houses and six one-bedroom flats in a three-storey apartment block. The properties were traditionally built so construction progressed as planned once the foundations had been laid. It was while constructing the foundations that the team had to overcome a number of obstacles including the basement to the old Woodshutts pub which had to be broken out and then infilled with concrete. A specialist contractor also had to be brought in at this stage to successfully remove the invasive plant species Japanese Knotweed which had started to grow on site. Woodshutts Park has transformed the neighbourhood as well as providing much needed housing at an affordable price for the local community. The homes, which are priced between £115,000 and £125,000, provide a mix of affordable rent and shared ownership sale with Aspire Housing. The seven shared ownership properties offer buyers the opportunity to purchase a 40 per cent share and pay rent to Aspire on the remaining 60 per cent. “We are committed to providing new affordable homes, both for rent and to buy, to meet local housing needs. The development was financed by Aspire Housing with £616,000 of funding from the Homes and Communities Agency.